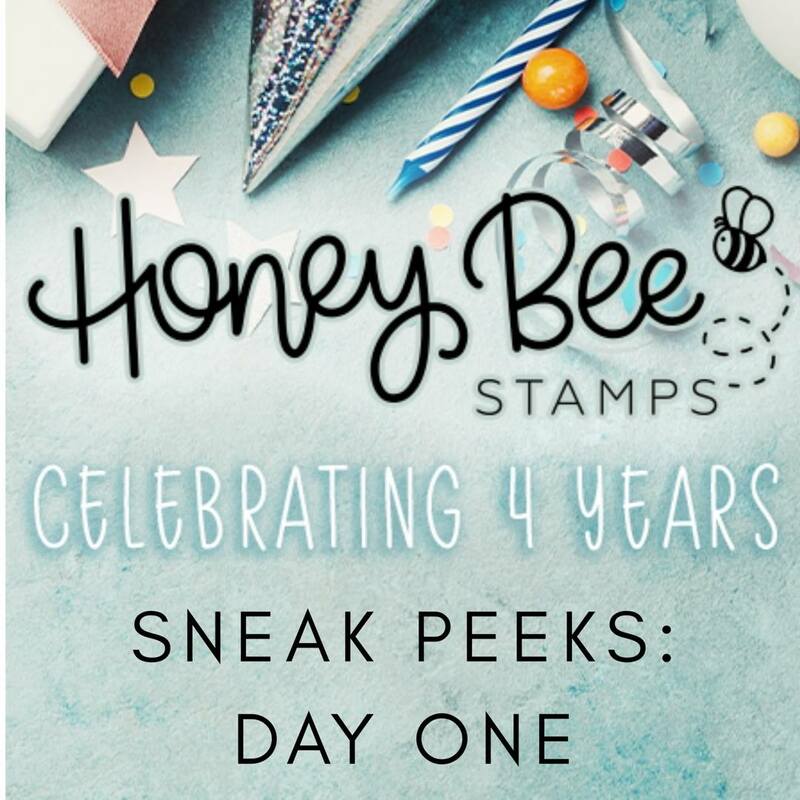 It’s the first day of sneak peeks of Honey Bee Stamps 4th-year anniversary release! 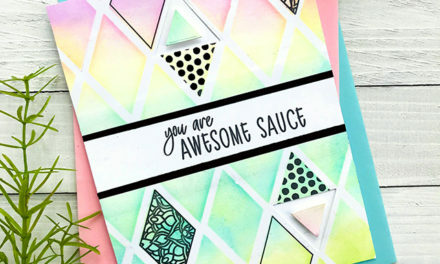 Oh my, there are so many wonderful new products to share this week. There is over 50 new products. It’s going to be a fabulous week for us BEE fans! Watch daily to see all the cool stuff that will be available on release day. 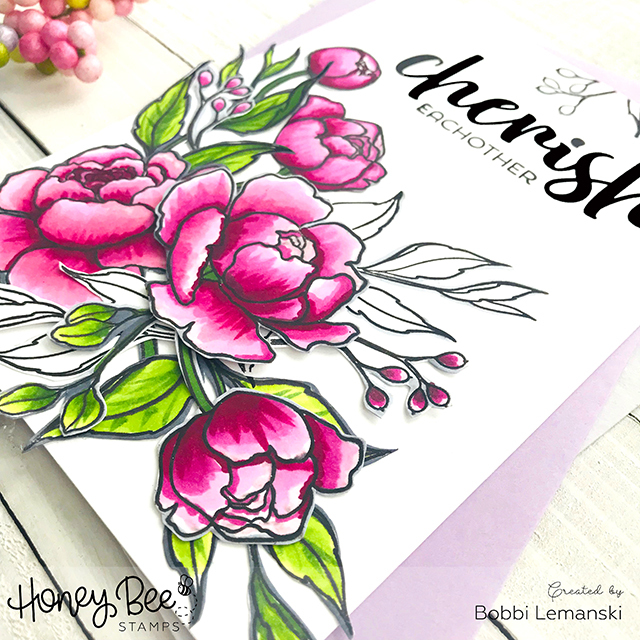 Today, I’m sharing the Spring Peony and the Cherish stamp sets both with matching dies. This floral set is a very large set with lots of beautiful flower blossoms, buds and beautiful leaves. I LOVE, LOVE this set! 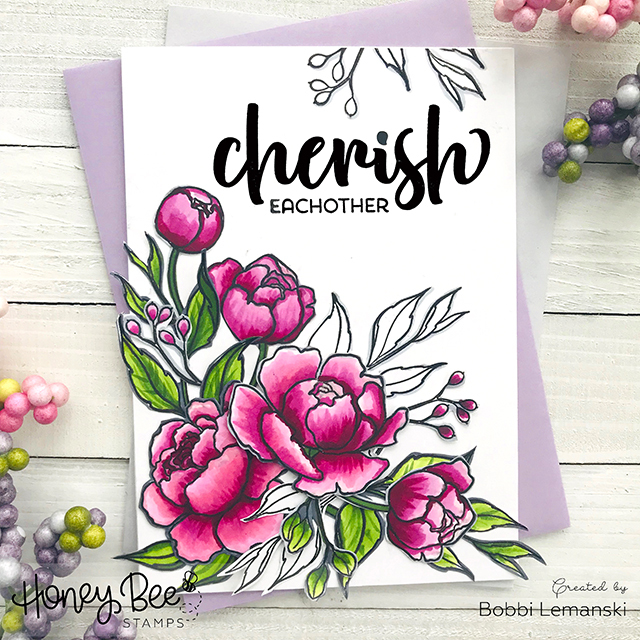 The cherish set is equally as nice and complements the peony set well with its beautiful script and useful words for phrasing. I combined them together to make today’s card. 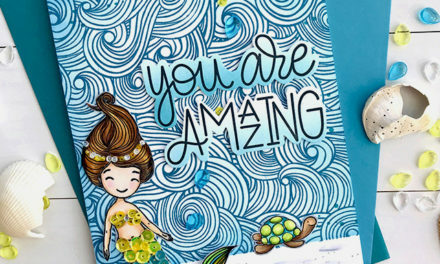 To make this card, I colored all of my images using Copic Sketch Markers. I used RV colors for the flowers and my go-to greenery colors, YG03, YG25 and YG67. These colors work great for me. I wanted a few of the images to stay black and white with no coloring. 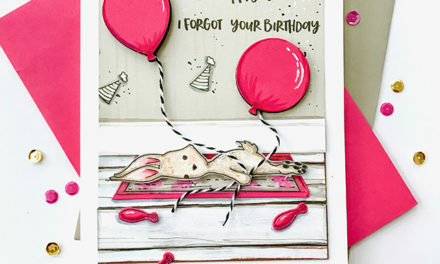 You can see those images at the top of the card, above the phrase and in places in the bouquet. I like that they give the eyes a break and provide nice contrast. A few of the flowers were “popped” up using foam for added dimension, too. Watch for more sneak peeks from all of the design team members as well as the social team members. 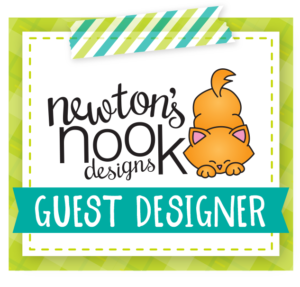 Visit me daily because I’ll have a new card up on my blog each day this week! Products will be available to purchase beginning Thursday night, April 18 at midnight, CST. 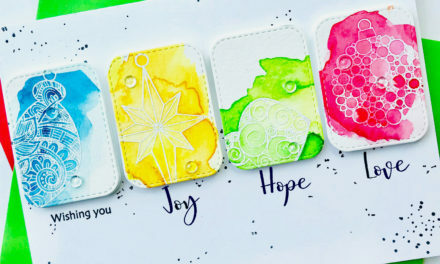 Check the Honey Bee Stamps Blog for more ideas, inspiration and new release products! Thanks for visiting! Have a beautiful spring-like day! NextDoggone it…One more week to compete!